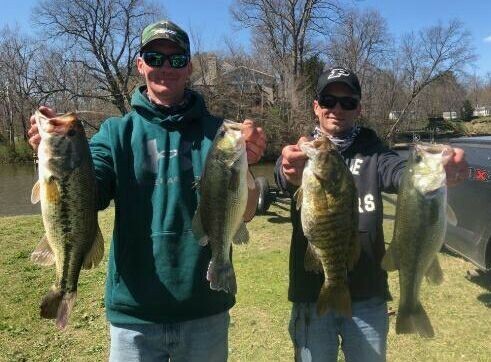 In their first R&B tournament, the team of Coffing and McCauley cashed in the money by catching the Lockness Lures big bass - a 4.92 beast! 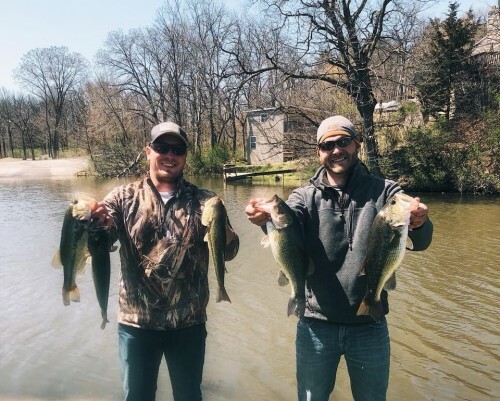 The inaugural R&B South tournament took place on historic Lake Shafer in Monticello, Indiana. 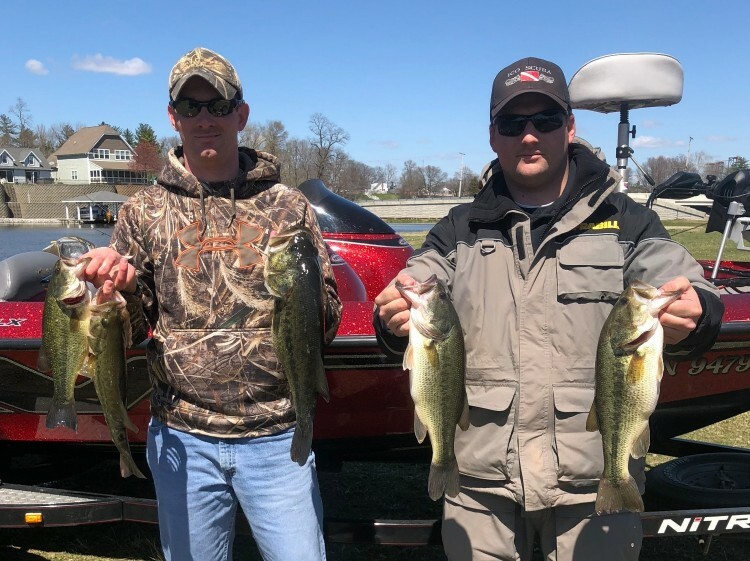 The bite was tough, but 3 teams managed to bring a limit to the scales. How it Happened: This is the 4th victory and 12th top-5 finish for Gipson and Noe. 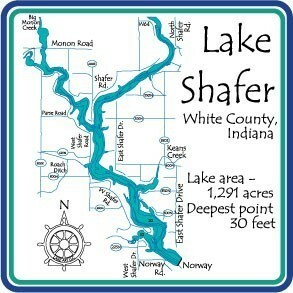 At Shafer, the team managed to locate prespawn bass in 5-10 feet of water on the main lake, river, and creek arms. The two used chucked spinnerbaits and soaked jigs to catch 10 keepers. The team only had three fish at noon, but they went on to catch 8 keepers during the last 3 hours.